At Daskalidès the focus has alway been on excellent quality. 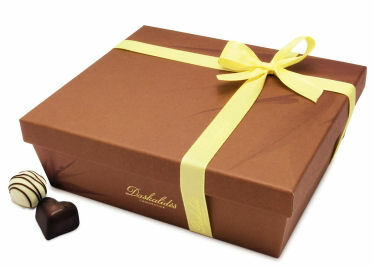 Daskalides Master Chocolatier, Dider Pynaert, says “Daskalidès has an outstanding reputation when it comes to quality, sophistication and the charisma of its pralines and chocolate." 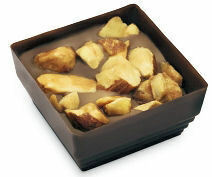 "As a master chocolate maker I make not even the smallest concession in this respect. 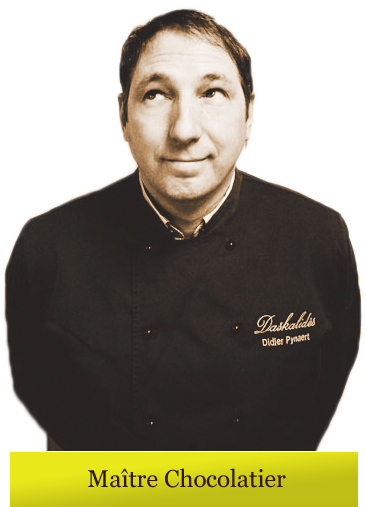 We owe it to our reputation and to our customers.” Didier is quite clear on this: chocolate is his profession and his passion, as befits a master chocolate maker."